I’ll be making my first posts soon so be sure to follow my ramblings and projects on the new blog! Hi everyone , I hope you are all well, all great here, and we are waiting for christmas , we are so looking forward to a rest, its been a very busy year for Dreamees. Today I am showing you some christmas cards I have made for my friends, they are mostly from the Christmas Memories cd rom. Keep up to date with all what Nicola is doing for us at Dreamees, it is going to be a great 2013 for us all at Dreamees. In the meantime Hayley and I have been busy making a few more projects, they are all below here, I hope you like them, they have mostly been made using our Limited Edition product which you can buy here – http://www.dreamees.org.uk/limited-edition-1-cd–stamp-set-888-p.asp this product is only available until Friday 7th December 2012 until 9 am. So go on treat yourself ! Here are the projects as promised. Good Morning , I hope you are all well. Its rather cold here in Notts today, but I think thats what we can expect at this time of year, at least there isnt any snow for us yet. 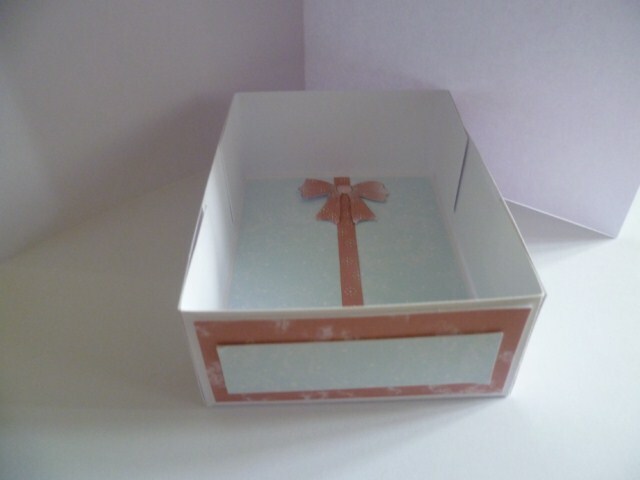 Today I am blogging a box I made a few weeks ago ,I have only just had time to take pictures, how bad is that? 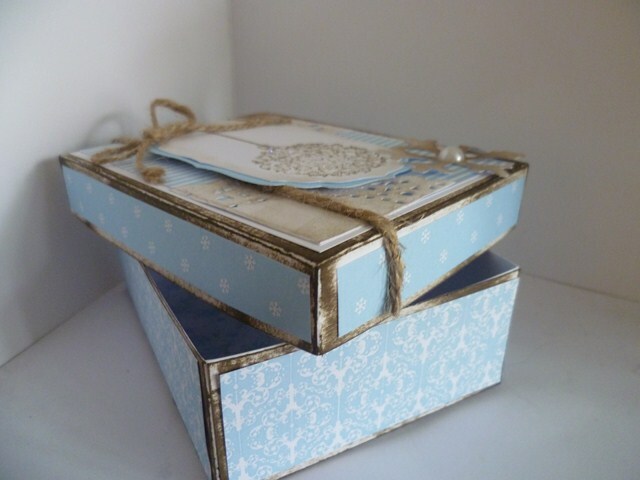 I designed the box myself, which is not a tradional box where the lid goes to the bottom , but only half way which I thought was nice and hopefully next year I will make another box with the same template and have it on show in our house. 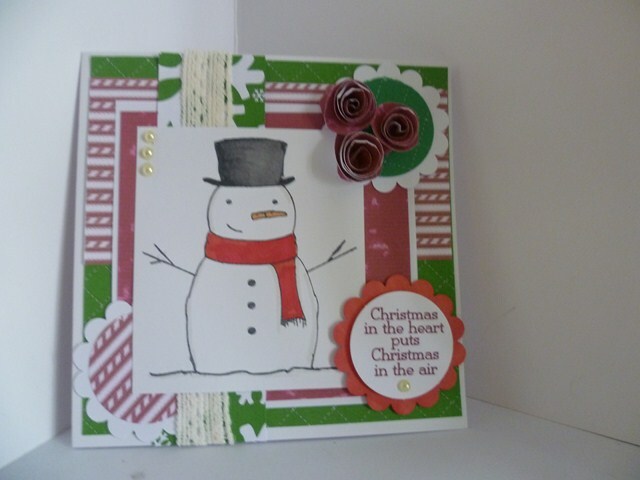 I then used Papers, toppers and embellishments from Dreamees Christmas Memories cdrom. The extra embellishments like the snowflakes, have been used from the Dreamees Cuttables cd roms which are for use with the Craft robo/ Silhoutte Cameo etc , in fact any cutter which will cut GSD files. I also used quite a bit of glitter with it being a christmas box. Good evening, I hope you are all well. I have been thinking for a little while I must get my blog more updated , what I am now going to do , is instead of dating each blog entry I will do what most of the other bloggers do and name each entry. 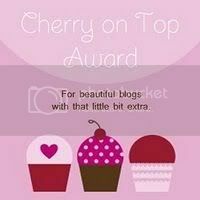 So from the next post there will be a title of theblog entry. I hope you all like this idea , you will find it easier to find a project that way I am sure. Right thats it and look forward to the new way. Good evening crafters. I hope you are all well. Everything is great here at Dreamees HQ, we are getting all excited for the NEC , this time next week we will have had a first day there. Im sure we will both be very tired but so excited to do it again. Anyway getting back to this post, I am blogging some projects which we did at the Dreamees Workshop at Craftstation local to us at Kirkby in Ashfield. Here they are , we started with the Snowman card which has all been made from the Dreamees Christmas Memories cd rom . 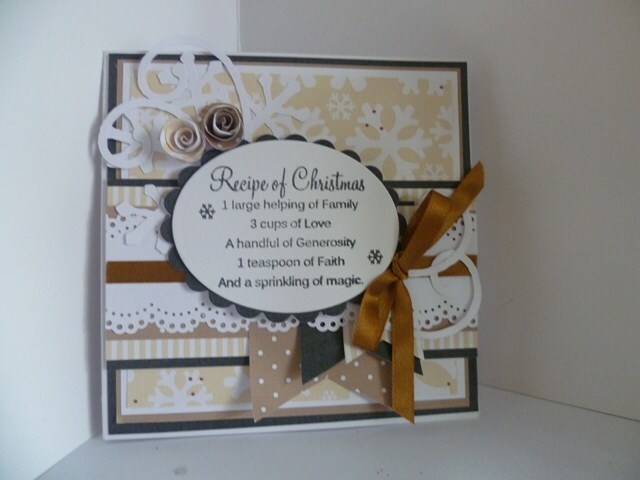 Then we went onto the Recipe of Christmas card, again using the Christmas Memories cd rom also the recipe of christmas stamp. 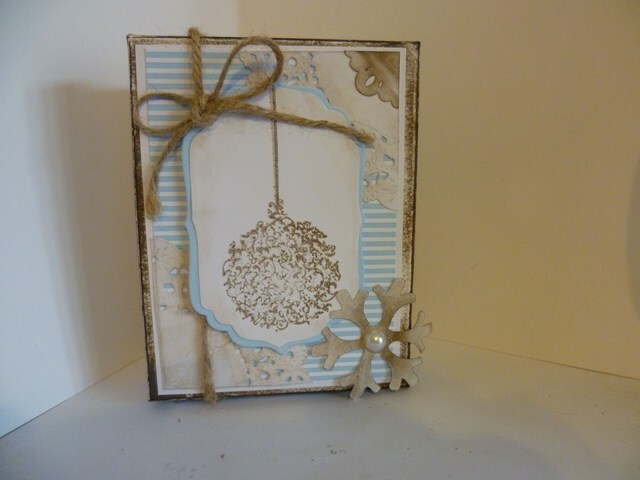 Last but not least we made the beautiful blue box which used the same cd rom and the Baubles stamp set. 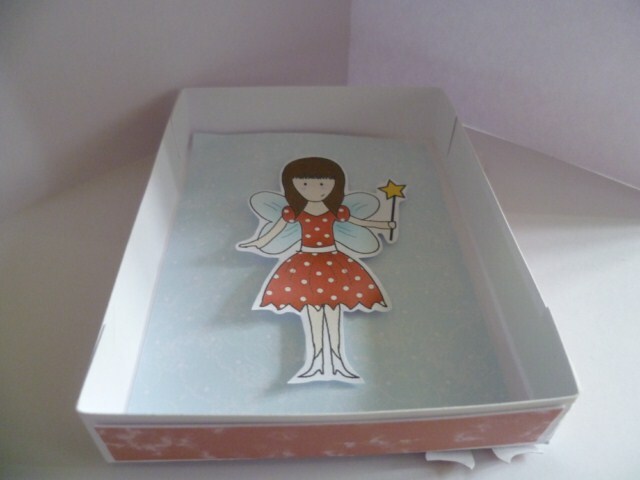 This box can be used to keep little trinkets in, sweets or similar treats. Good evening I hope you are all well. Here at Dreamees we are so busy yet again – I bet you get fed up of me saying this but it is so true. This coming weekend the 6th/7th October we are in Harrogate at the GNPE show, we are really excited about it too. We are also having a demonstrator at this show, you may reconize her name from Create and Craft – its Amanda Bateman – she is so lovely and I am sure she will use Dreamees products to their full potential and give us and you all some inspiration. Amanda is as excited as we are. I hope to meet alot of new customers and our returning ones too.